This is just a small collection of images from the weddings in Cornwall I've had the joy to be a part of and photographed. It's such an honour to photograph weddings and I get to visit some of the most spectacular wedding venues in Cornwall and Devon. 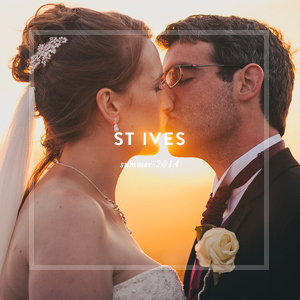 No two wedding venues, days or wedding styles are ever the same, so this really is a wide-ranging mix of Cornish wedding photography. I hope you enjoy looking as much as I enjoyed creating this collection. If you would like to see more of my wedding photography in Cornwall click on the links below, enjoy! If you like what you see and are looking for a wedding photographer in Cornwall, Devon or anywhere else throughout the world please get in touch below. Below is a selection of just some of my wedding photography in Cornwall and Devon, enjoy! If you like what you see and are looking for a wedding photographer in Cornwall, Devon or anywhere else, get in touch and let’s start making plans!